When Max came to visit me, I couldn't have been luckier. He was incredibly sweet and sleepy and content. 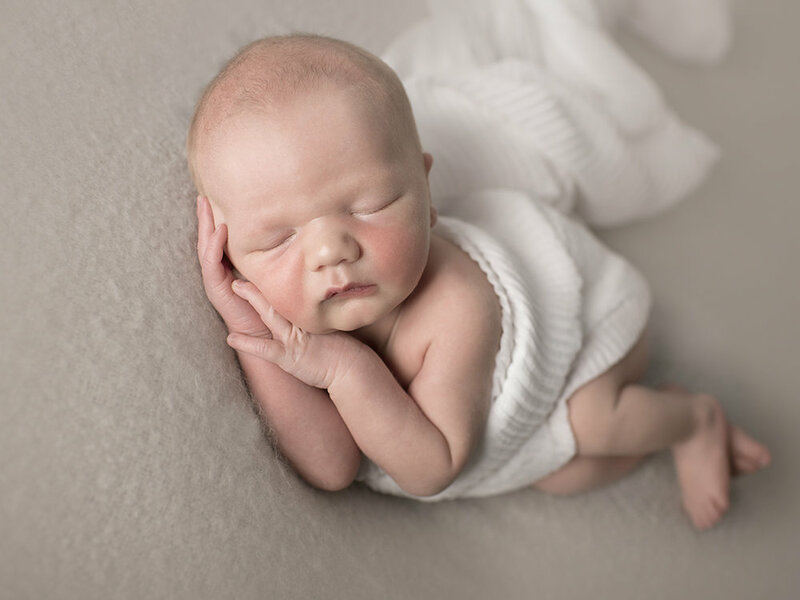 My newborn studio is always kept warm and cozy so that your newborn is comfortable. It is so important that I work with and around what your baby wants. Extra Mama cuddles, more food, Dad cuddles, whatever baby wants, baby gets. My aim is that baby is kept 100% happy at all times. Thank you baby Max for visiting me, I truly enjoyed my time with you. I specialize in newborn portraiture. Let me know if you'd like more information.